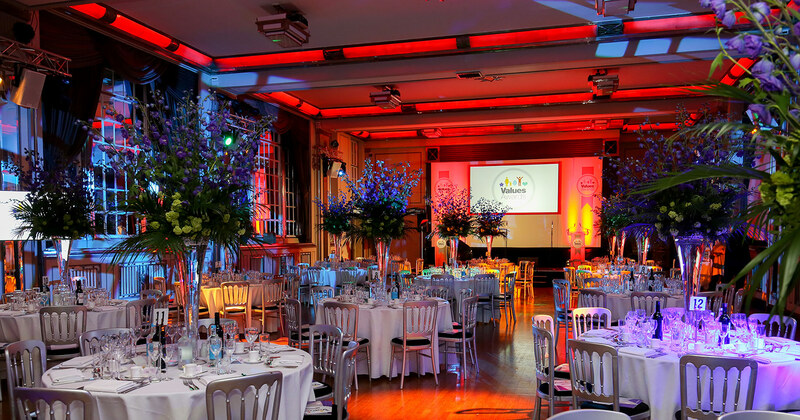 We work with closely with corporates to provide flowers which compliment the design, tone and purpose of the event. 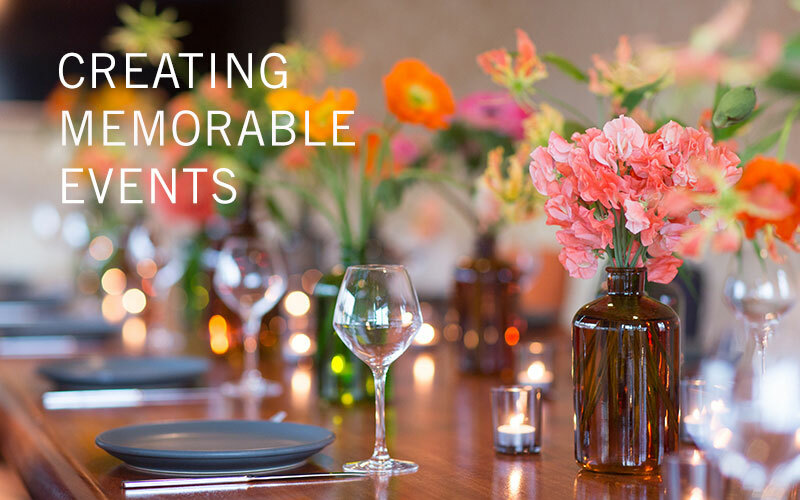 Creating memorable parties for significant birthdays, anniversaries or simply because it's a good excuse to get together. We love to work with brands and events companies to create unique, memorable and successful promotional events. 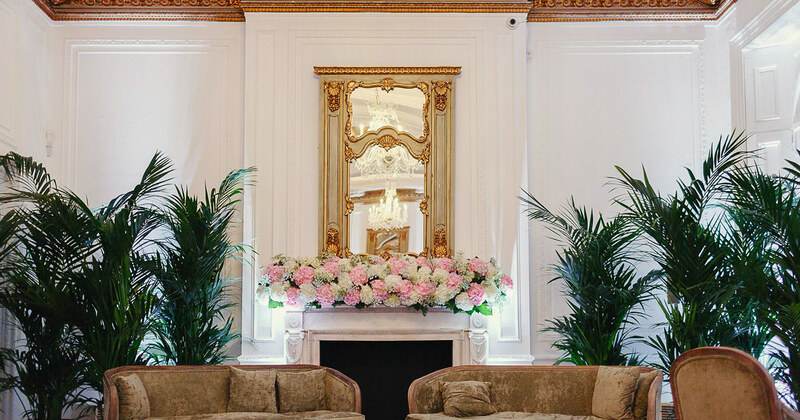 As a London florist we are honoured to be working at some of the world's most prestigious events helping to make them an exclusive and memorable occasion. 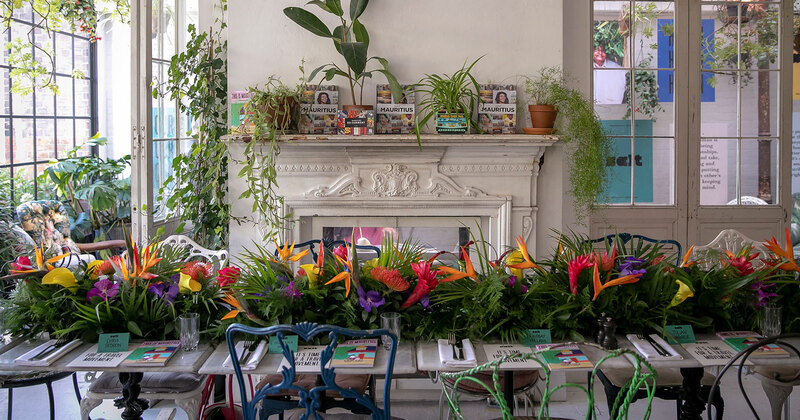 Our stunning event flowers add sparkle and glamour to product launches, promotions, corporate parties, VIP meetings and everything in between. 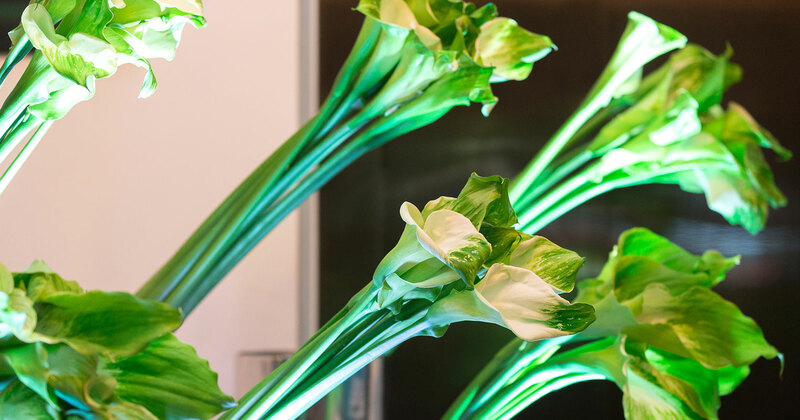 Working to a brief, our wonderful flower designs will make a statement throughout your event venue. Our meticulous attention to detail will ensure that your brief is delivered and surpassed, on time and on budget. Our bold bouquets breathe life into any venue. 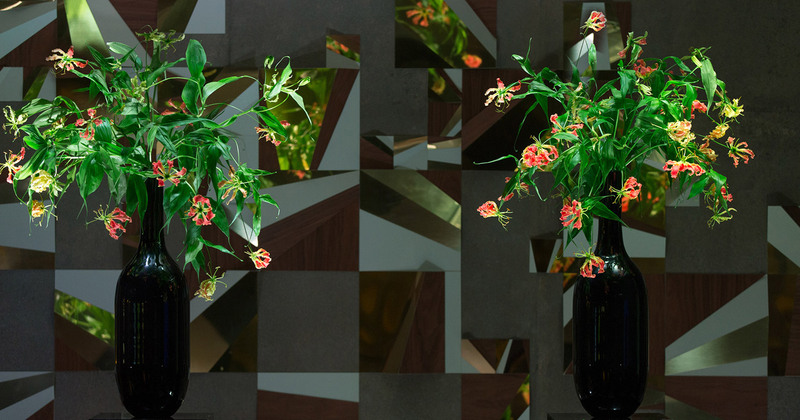 Our table flower decorations are a feast for the eyes. 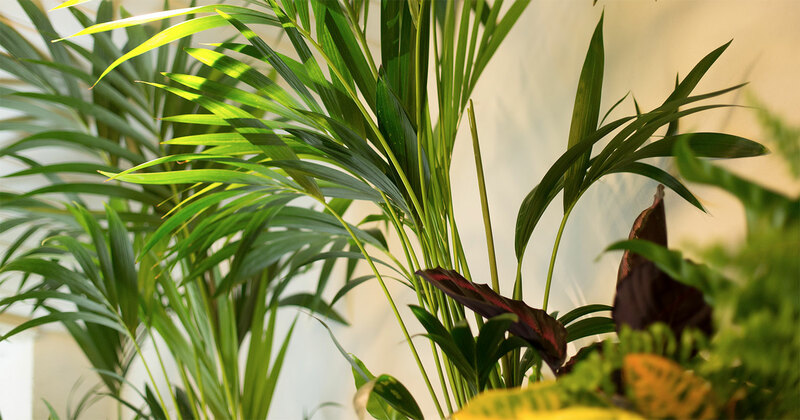 Our venue and entrance decor will entice your guests as they walk through the door. Our experienced team will handle everything. 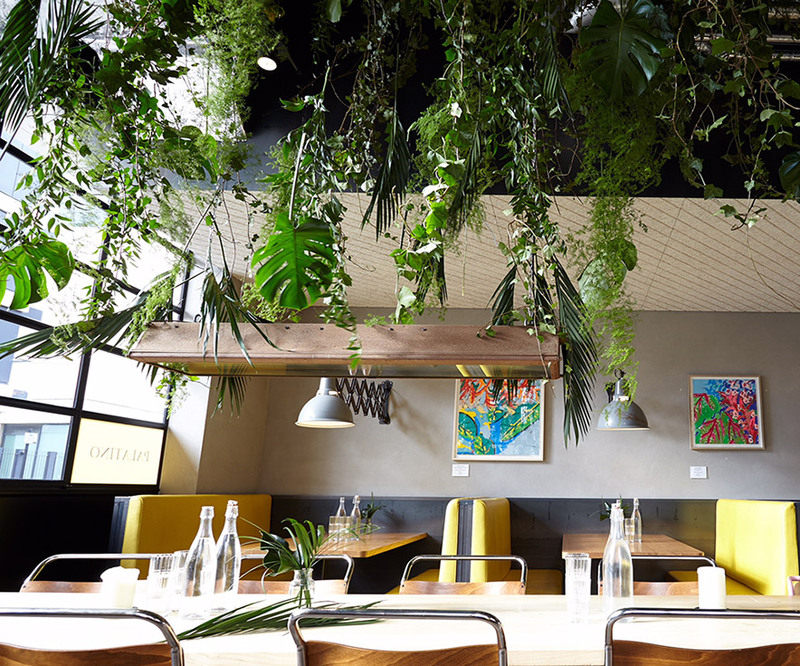 We are passionate about flowers and we would love to help you make your event a massive success. 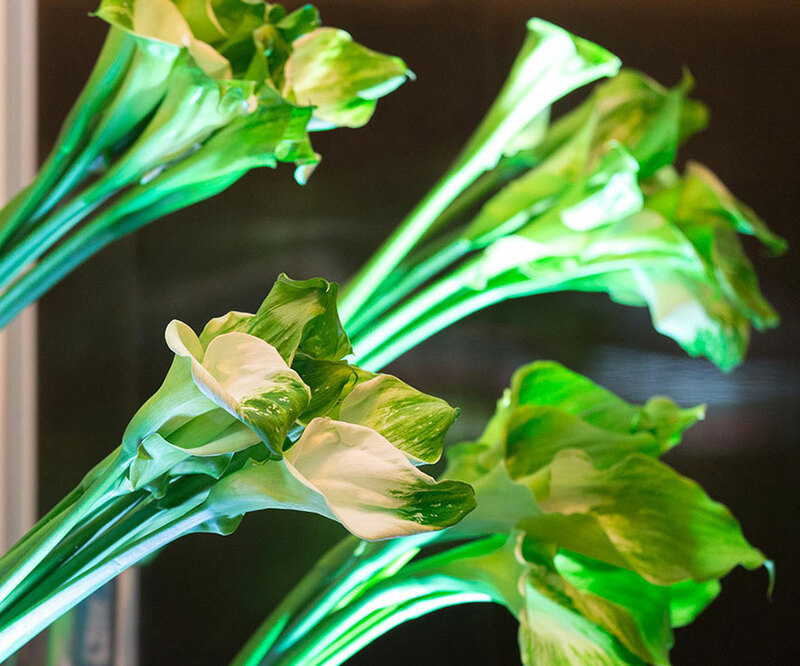 We work closely with you to provide flowers which complement the design, tone and spirit of your event. 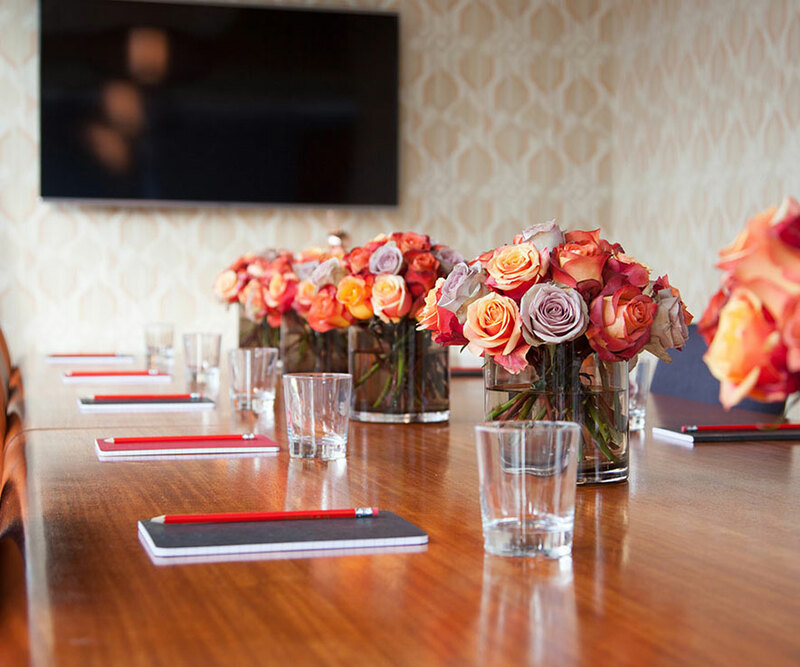 Our corporate flowers are designed and positioned to enhance your space and create unforgettable occasions. 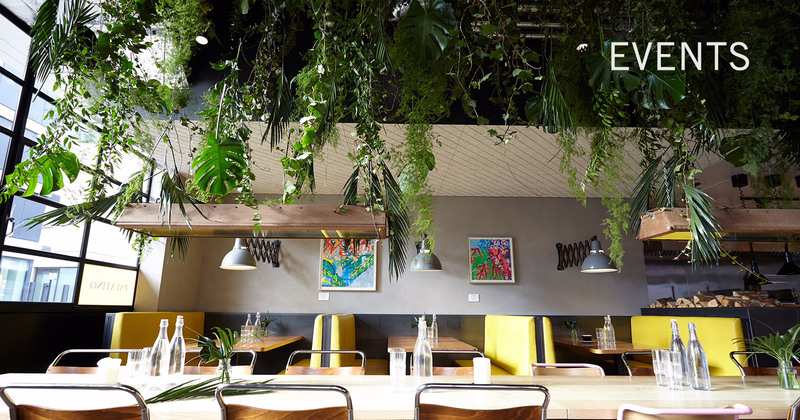 Birthdays, anniversaries, special occasions or simply because, well... why not! Our aim is to create stunning floral displays to help make those special occasions live on in your memories. Flowers tailored to suit you, your theme, the mood and the occasion.